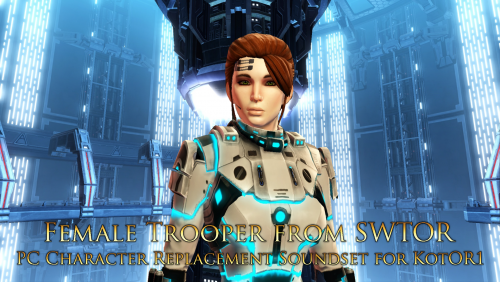 By request, now your (female) character in KotOR1 can sound like the female Trooper from SWTOR. How can you resist having the voice of Bastila Shan, Satele Shan, and the only Commander Shepard worth talking about voicing your character? male sound sets. Hopefully, I've found suitable lines for the PC various scenarios. You'll have to let me know in the review section below. (Details are better than just leaving stars, you see.) 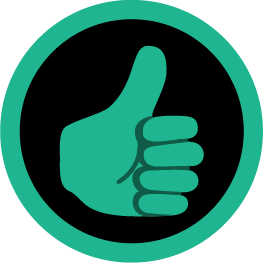 Feel free to link videos of the lines in use if you wish to put them in your review. Note: If you're using the mod on Steam this quote may prove helpful. So . . . uh . . keep that in mind. Great defiantly should try it out! What are you trying them out in defiance of?